The Adidas Response Grey Heather baggy shorts women are functional running shorts for any occasion, be it training or competition. They are optimally attuned to active female athlete's needs. The Adidas Response Grey Heather baggy shorts are the latest addition to the revolutionary Response series: they impress with their pleasant cotton feel even though being made of 100% polyester fibre. Their soft and light ClimaLite material provides ideal moisture management. 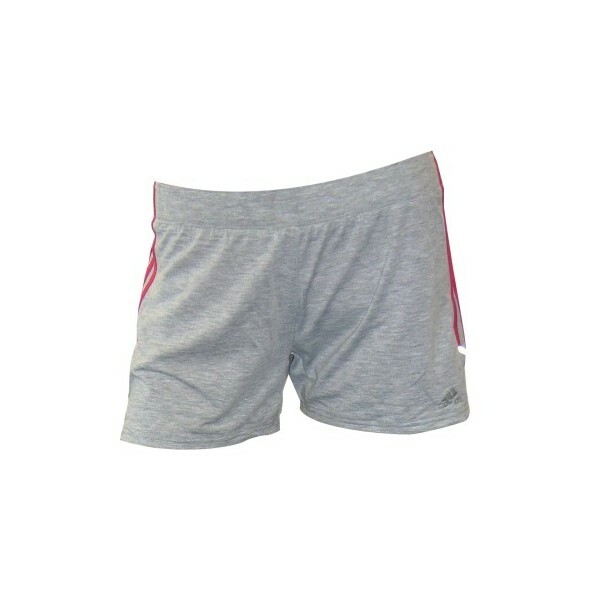 Furthermore the baggy shorts excell due to their great wearing comfort and optimal mobility. Adidas have combined a feminine cut with absolute functionality.